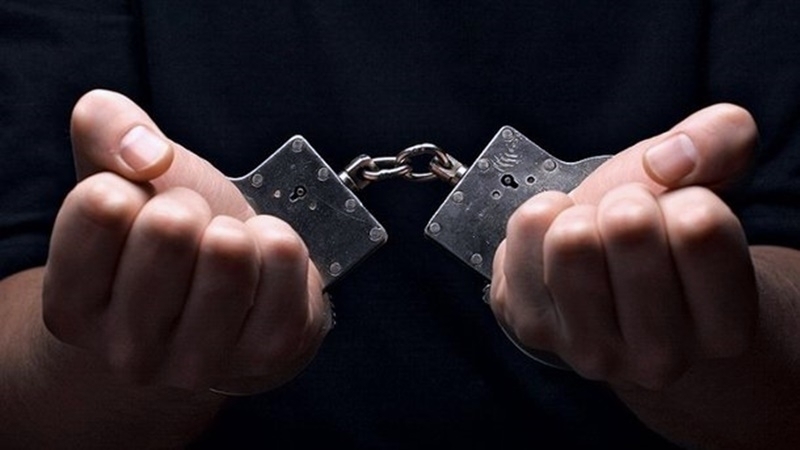 At the checkpoint "Dzhankoy" on the administrative border with the occupied Crimea, Russian border guards detained a man who is wanted in Russia, according to the report of the press service of the FSB border guard department of Russia on the annexed peninsula. “In the verification of documents it was revealed that the citizen has been on the federal wanted list since 2016 on the initiative of the controlling bodies of Domodedovo airport in Moscow. The reason for the tracing was the evasion of the wanted citizen from the criminal responsibility for smuggling drugs, (cannabis) from India, which he intended to carry freely onto the territory of Russia, after hiding it in the cell phone body," reads the report. The FSB noted that the man was detained a few years ago in Russia at the Domodedovo airport and, before the results of the examination he was released under a written undertaking not to leave the place. Having learned that a criminal case was opened against him, he fled to Kyiv and hid for two years. Earlier, employees of the Security Service of Ukraine (SBU), together with the prosecutor's office, suppressed the activities of the inter-regional group of cocaine traffickers and seized the largest drug consignment in the last five years. The retail value of the seized drug at in "black market" prices was more than 5 million UAH.